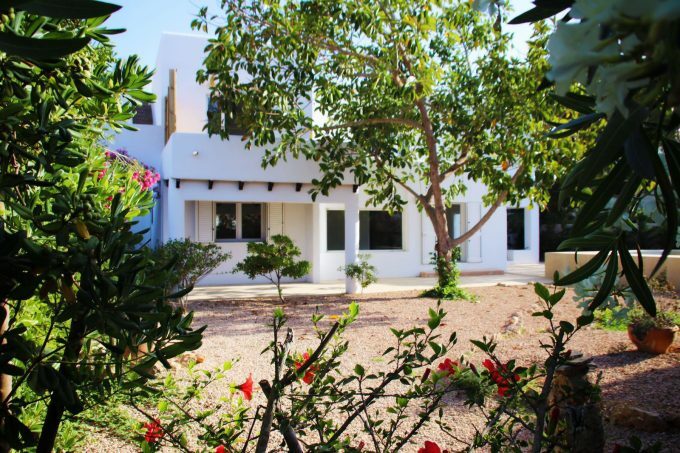 As a leading company in the sector, our catalogue of sale of villas and houses in Ibiza and Formentera is updated on a regular basis. 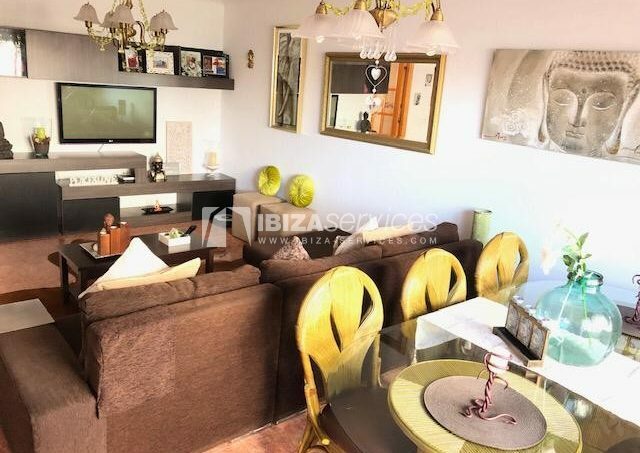 Find unique opportunities to acquire your luxury villa, your Ibizan house or the different real estate properties that we offer. 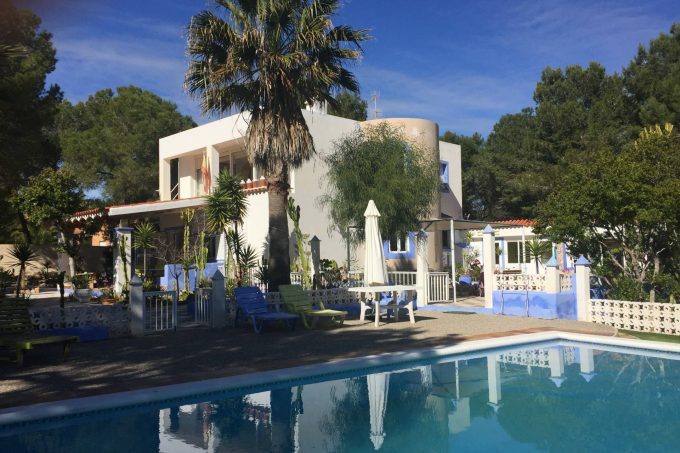 What do you recommend before buying a villa or house in Ibiza? Taking into account that the purchase of a villa is going to be an important investment, you must take into account, first of all, the type of use you are going to make of the real estate property. 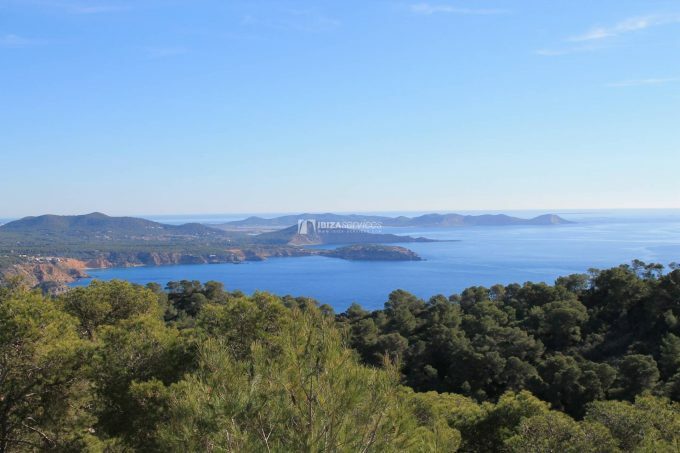 In Ibiza Services we advise you so that the acquired property perfectly complies with your expectations. 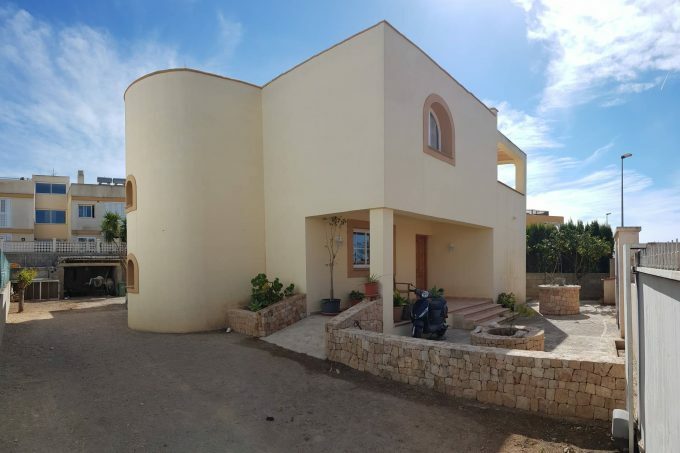 Because of the characteristics of this type of properties, in addition to the considerations that must be taken into account in the purchase of all properties, you must understand the special circumstances surrounding this type of properties in the Balearic Islands. 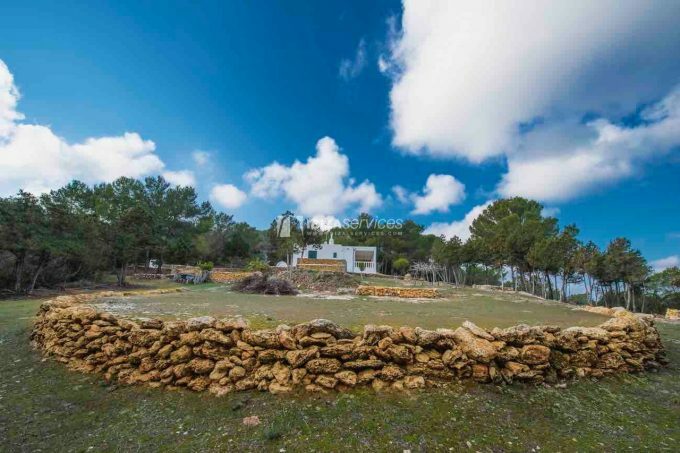 Make sure that the new property complies with the Town Planning Code of the Balearic Islands. Perform the appropriate checks on the buildings and authorizations of the different municipalities of the island. If you are going to need any improvement or reform, check the regulations of the municipality where the house is located. 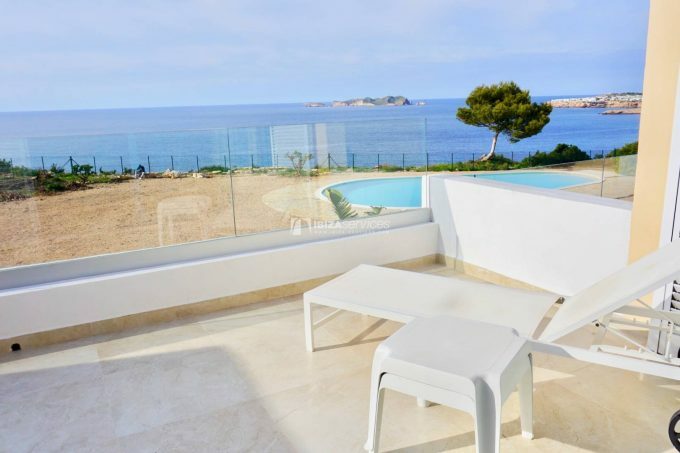 If you are not a real estate specialist, we recommend that you count on service with years of experience in buying and selling villas and houses in Ibiza. We have a group of professionals who will be in charge of supporting you in your procedures with all the legal guarantees you need. Before making your purchase, contact us. 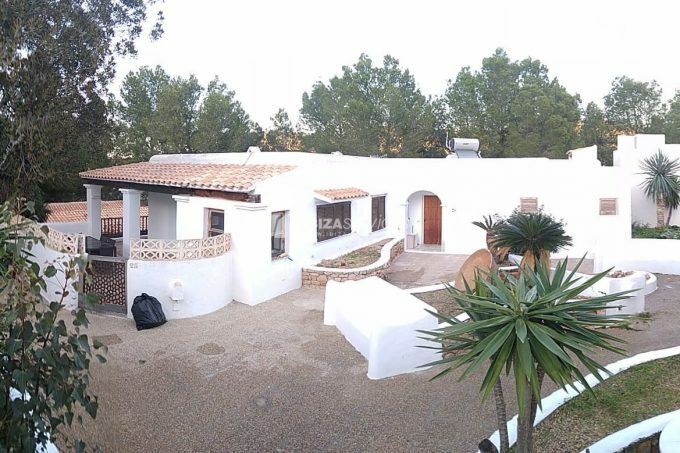 What kind of properties do you have available besides the villas or houses in Ibiza? Our real estate services will offer you unique opportunities both in the purchase of apartments and in the acquisition of commercial properties or the purchase of land.